Press release courtesy of the Institute for Justice. 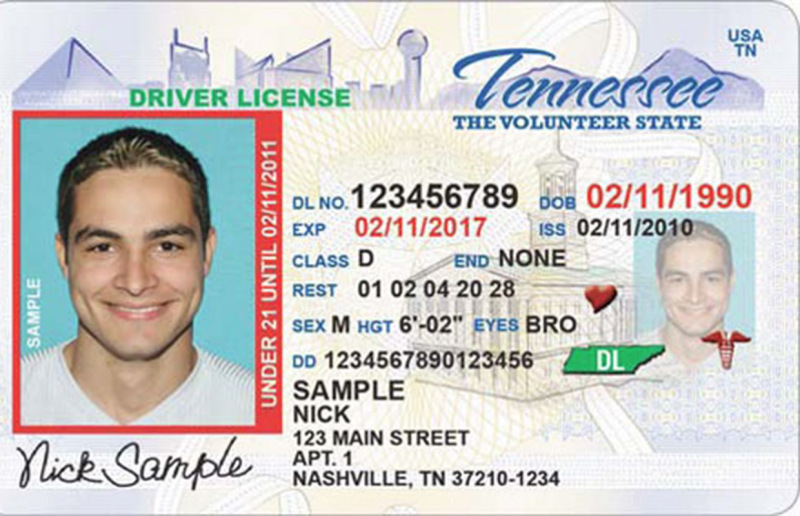 The law at issue, Tennessee Code Annotated §40-24-105(b), is one of dozens across the country that revokes or suspends a driver’s license to create an incentive to pay court fines. However, the law is irrational—the state is trying to get people to pay a debt they cannot pay by taking away their means of getting to work to earn the money to pay the debt. As IJ and FFJC point out in their brief, 86% of Americans drive to work and 93.4% of Tennesseans drive to work. Losing a driver’s license often means losing one’s job or losing the ability to get a new job. Quite simply, a driver’s license is a key factor in financial security.